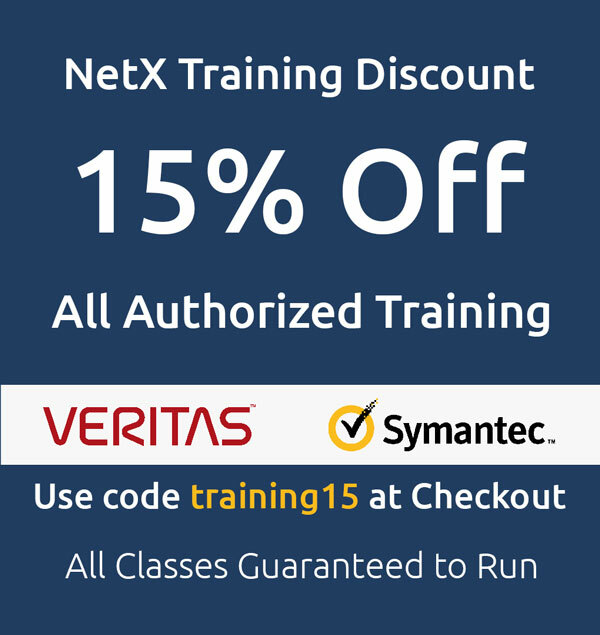 Architecting on AWS Training | NetX Information Systems, Inc. The Architecting on AWS training course covers the fundamentals of building IT infrastructure on AWS. The course is designed to teach solutions architects how to optimize the use of the AWS Cloud by understanding AWS services and how these services fit into cloud-based solutions. The Architecting on AWS training course emphasizes AWS cloud best practices and recommended design patterns to help students think through the process of architecting optimal IT solutions on AWS. Case studies throughout the course showcase how some AWS customers have designed their infrastructures and the strategies and services they implemented.